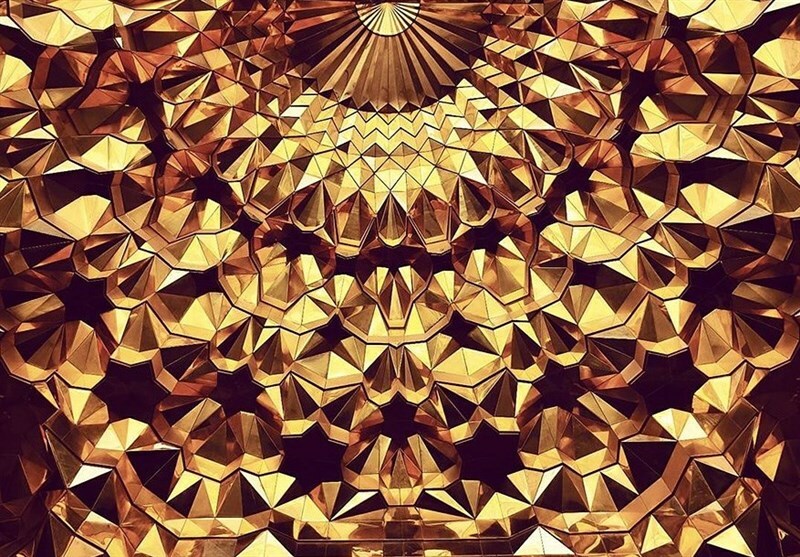 Middle Eastern architecture is renowned for its kaleidoscopic beauty. 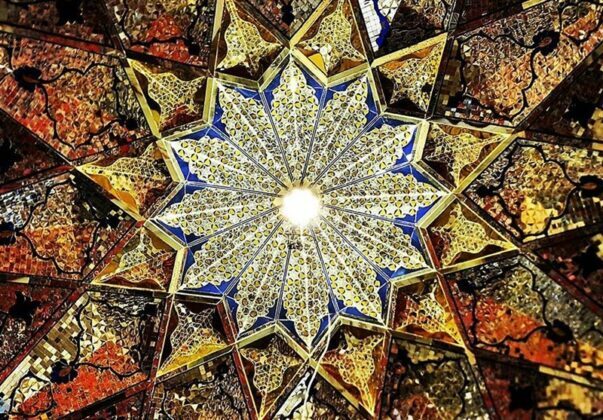 If you have not had a chance yet to witness it for yourself, we can take you on a mesmerizing visual journey. 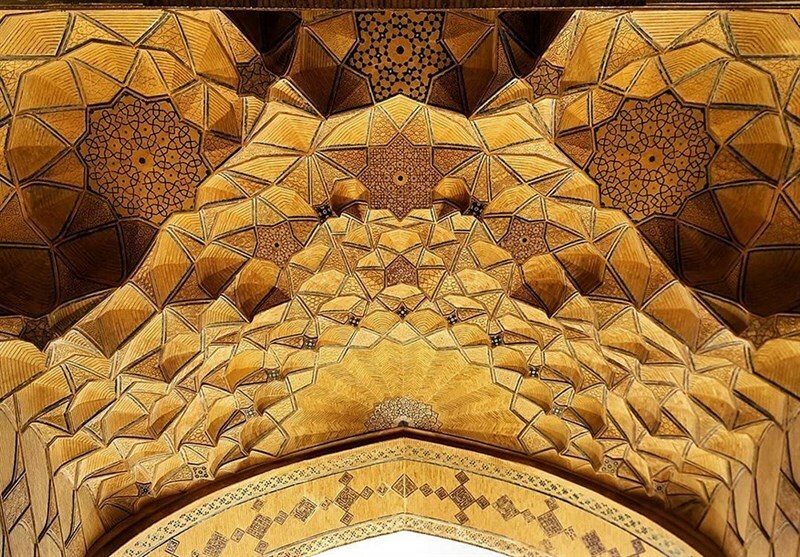 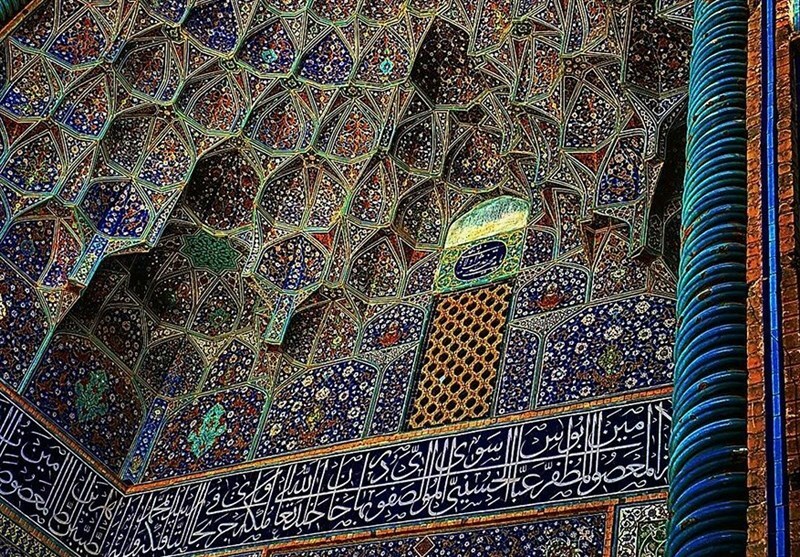 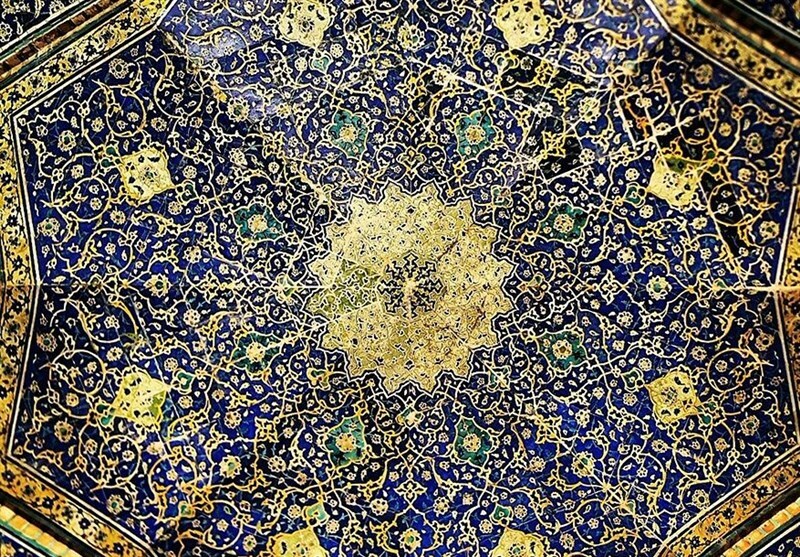 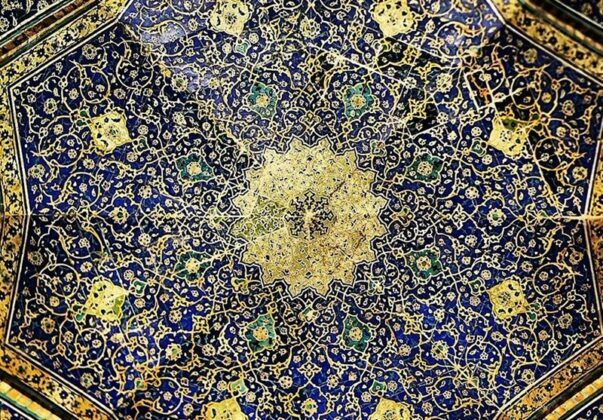 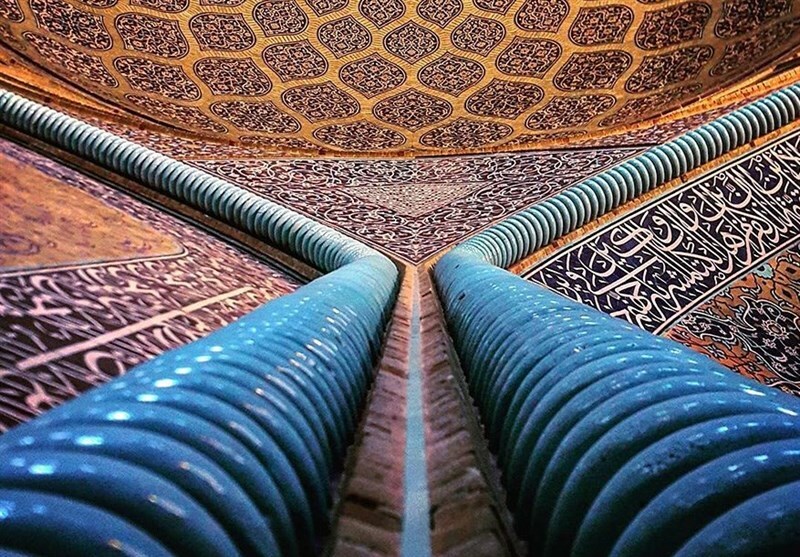 From the Jameh Mosque, one of the oldest still standing in Iran, to Sheikh Lotfollah Mosque, the following photos show the history of Iran’s amazing architecture with kaleidoscope of colors and breathtaking symmetry.